Northeast ComicCon & Collectibles Extravanganza is pleased to present actress and singer Gigi Edgley at the multi-media event March 15-17 at the Regency Hotel in Boxboro MA to sign autographs and do photo ops, along with a Q&A with fans and a special concert performance. Gigi will also perform in concert Friday March 15 at the official Concert AfterParty. Admission to the concert is included in Friday and weekend admission, along with all VIPs, artists and exhibitors. A special Karaoke with Gigi event is scheduled for Friday March 15 after her concert. 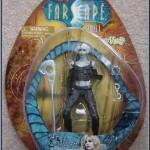 Additionally Edgley has an extensive history with The Jim Henson Company beginning with her popular role as Chiana on the company’s critically acclaimed sci fi cult series, “Farscape” in which she starred for over five years. 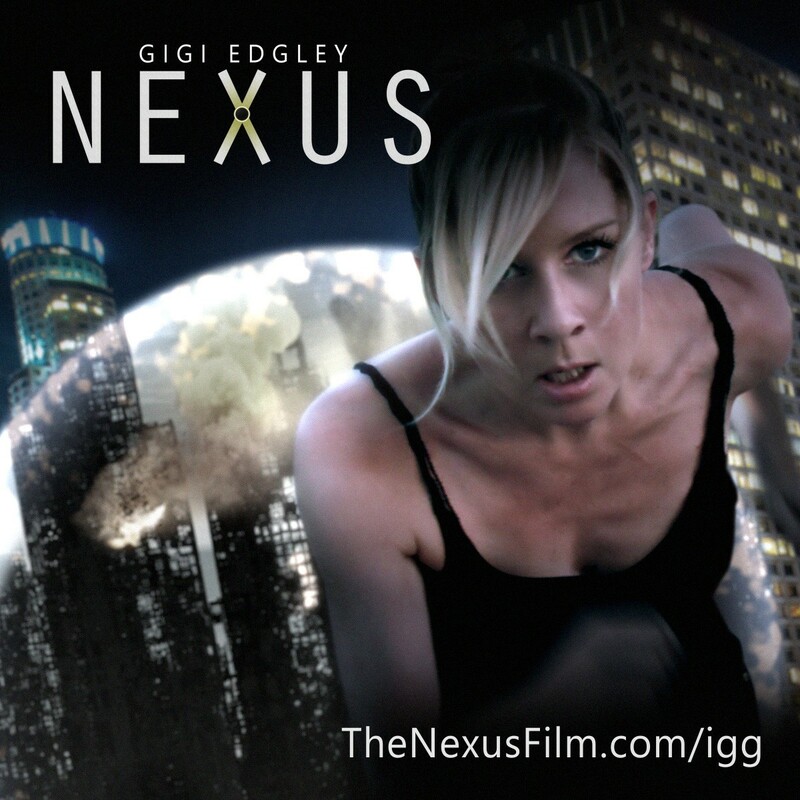 Gigi Edgley stole the hearts of sci-fi enthusiasts. 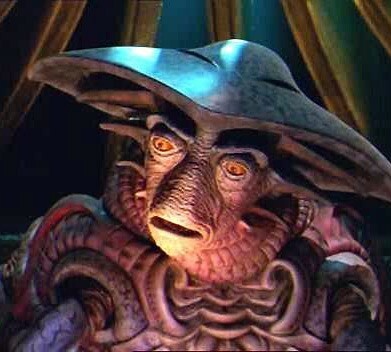 She was originally cast as a guest star for one episode, but quickly captured the attention of the Farscape writers, producers and the fans alike. 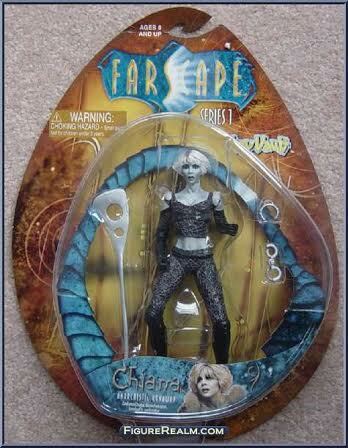 The mischievous Chiana became one of the most popular, and at times controversial characters in the series. 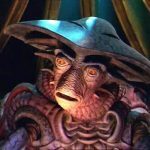 The wonderful puppet, Pilot, as seen in the Farscape TV program, will also be brought to the show for photo ops with Gigi by Emmy award winning artist and puppeteer Bill Diamond, who worked with Jim Henson. Gigi also hosted Jim Henson’s Creature Shop Challenge on Syfy Network. 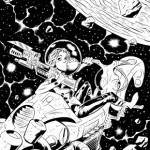 Recently Gigi also helped crowd fund over $101,700 for The Circuit. 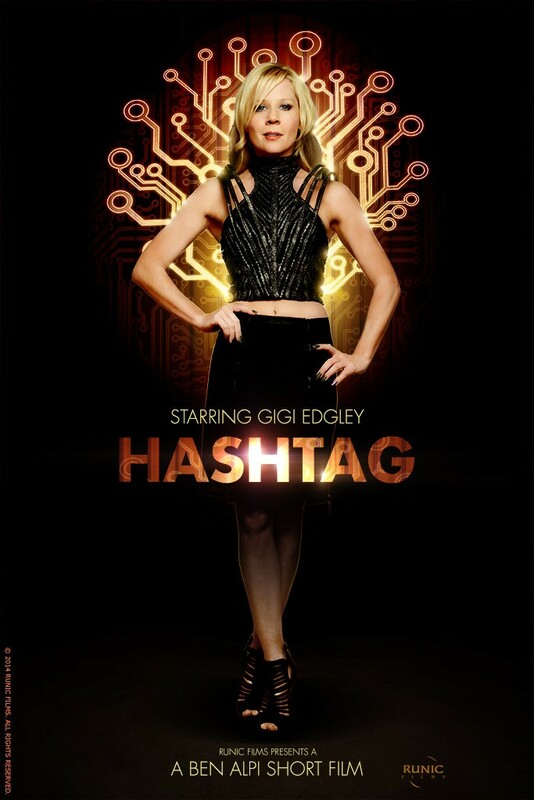 Edgley’s team additionally raised over $44,000 on Kickstarter to fund a sci-fi short called “Hashtag.” They are planning to take it to Sundance, Cannes and Toronto film festivals. Gigi was nominated for the Film’s Critic’s Circle awards for best lead actress in the feature Last Train To Freo, the SyFy Genre Award for Best Supporting actress, the Saturn Award for Best Supporting Actress in a television series and Maxim Award for Sexiest Space Babe. 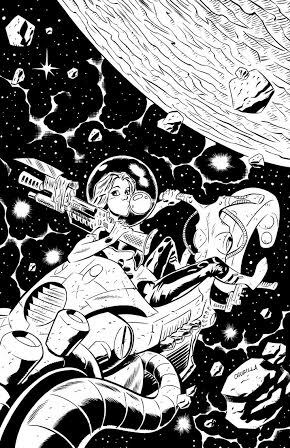 Edgley is also a recording artist, creator of original comic books, director and producer. She earned a Bachelor of Arts degree from the Queensland University of Technology after entering in the auditions alongside hundreds of other candidates. Check out her website at GigiEdgley.com. A limited number of VIP experiences will be available that include weekend early bird admission, Autograph, selfie Photo Op with attendee’s camera, a reserved seat for the Q&A and admission to the Friday and Saturday night Concert AfterParties. 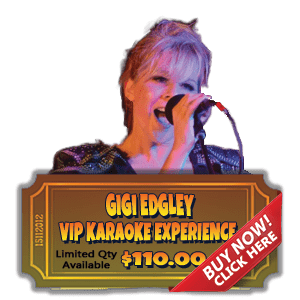 A few special VIP opportunities are available to fans who will get to sing Karaoke with Gigi Friay night March 15 after the Concert.